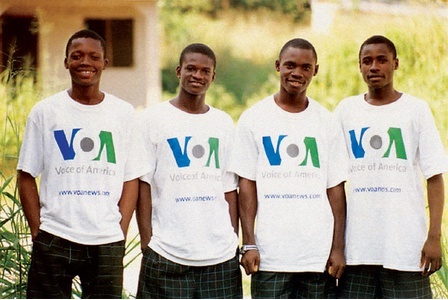 VOA delivers reliable, authoritative news to places where neutral reporting is difficult to obtain. 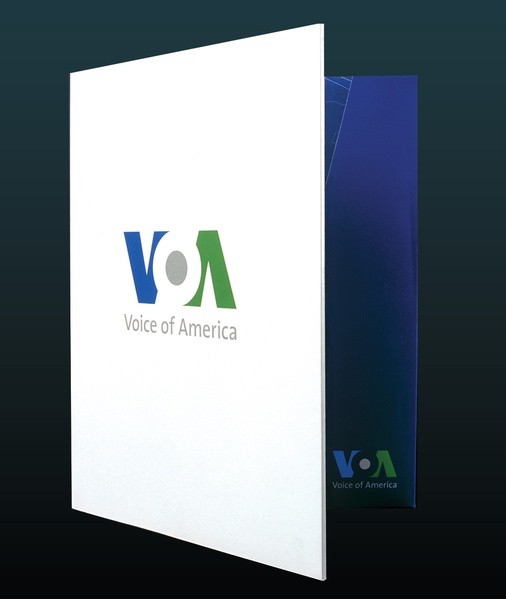 Today, VOA broadcasts in 55 languages to 94 million people worldwide through radio, satellite television, and the Internet. The new mark turns the “V” and “A” into inverted triangles to suggest the ability to project in many directions at once.